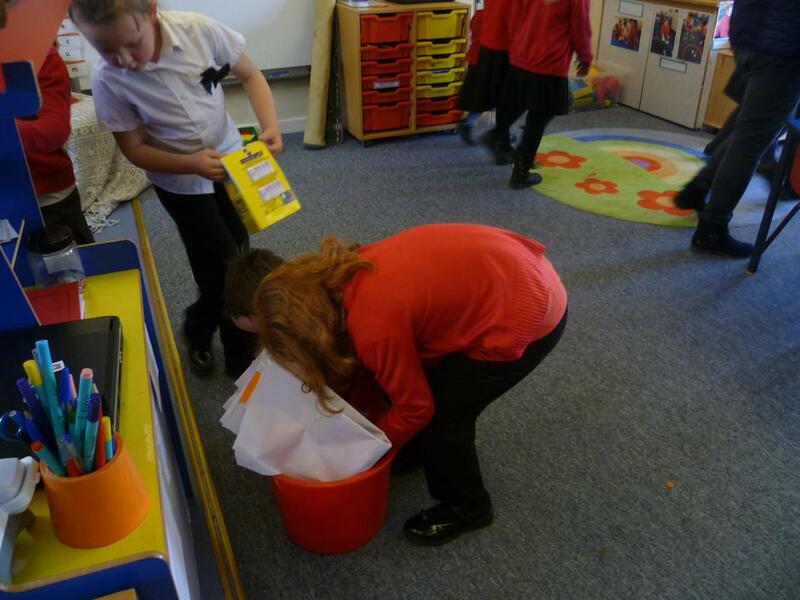 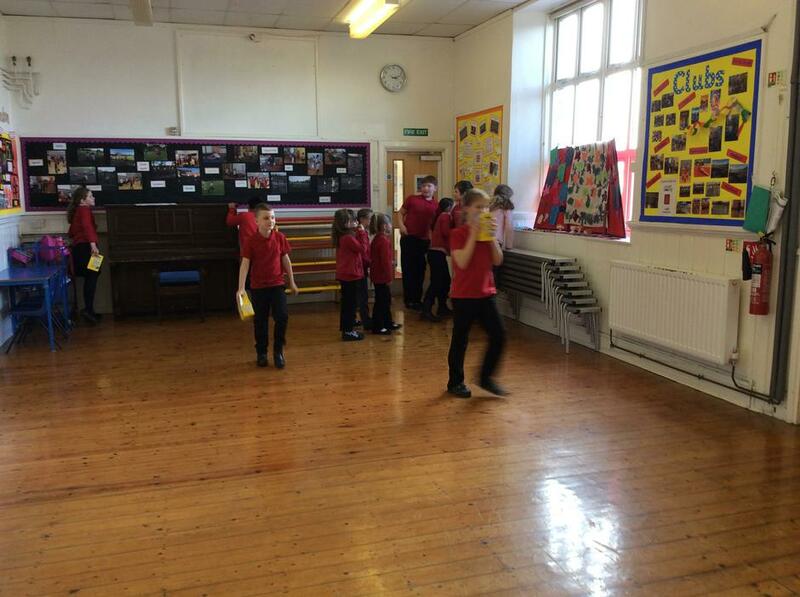 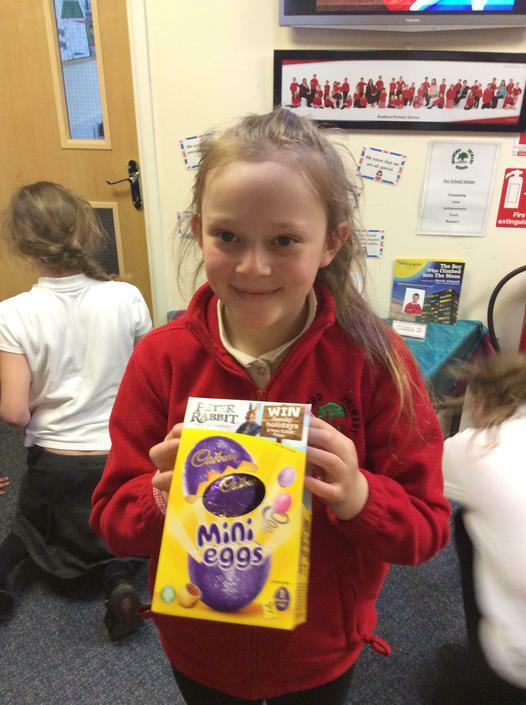 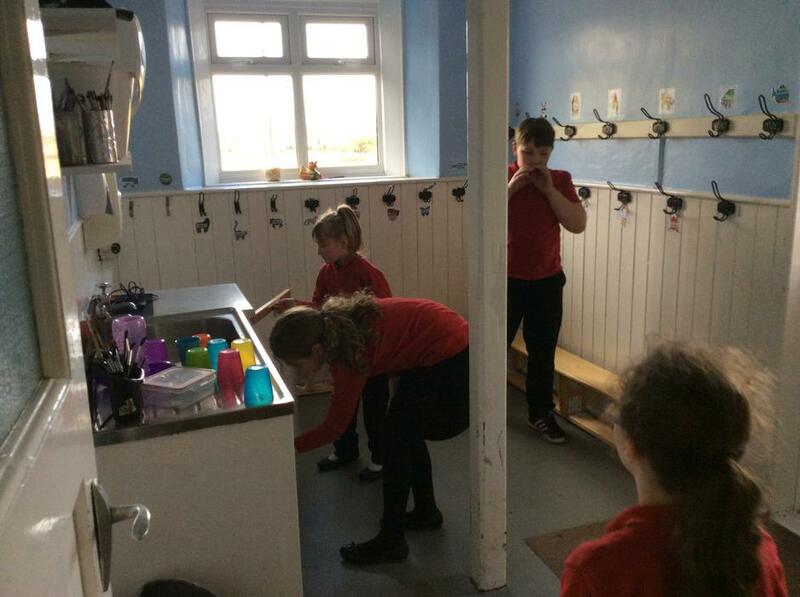 On the last day of term, the children were treated to an Easter Egg Hunt organised by Friends of Bradford School. 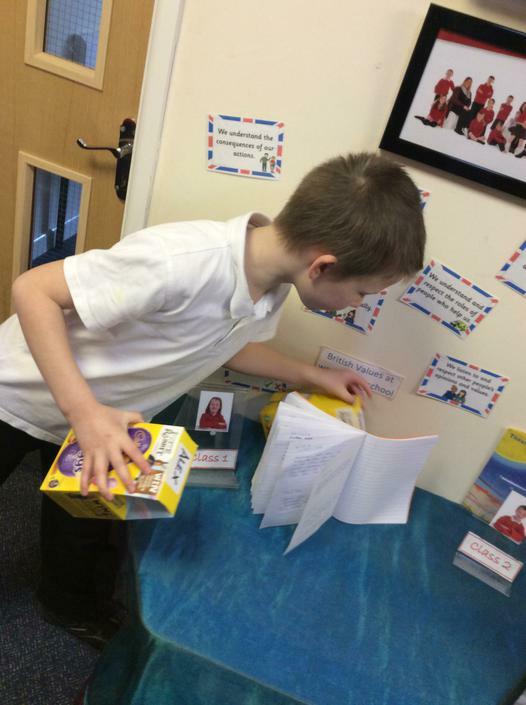 An egg for each child was hidden around the school for them to find. 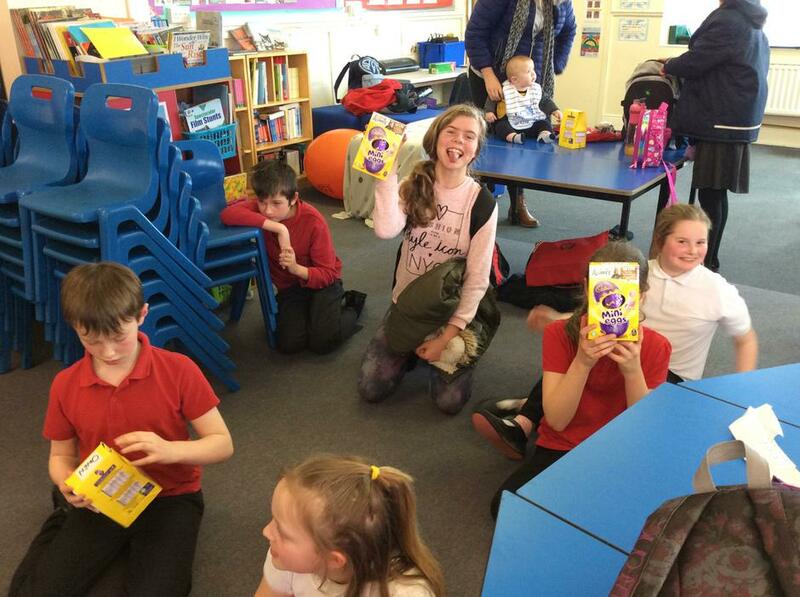 This was a very enjoyable end to a busy Spring Term.